Operating a successful commercial business requires dedication and attention to detail, which is why it’s important to keep your facility as clean and orderly as possible. A tidy facility will support healthy working habits and increase productivity, whereas a cluttered or soiled one can make it extremely difficult for you and your employees to perform at peak levels. Thinking about the kind of equipment you’ll purchase to keep your commercial space in order can provide you with numerous advantages, as long as you choose wisely. A commercial petrol pressure washer is an excellent choice. 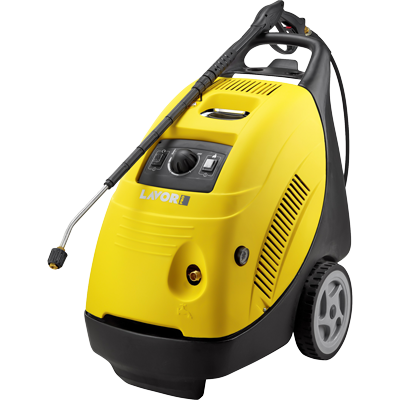 There are three reasons to use a petrol-fuelled commercial pressure washer. The first reason is that petrol powered models are easy to maintain. Other power sources may suffer from accessibility issues, but diesel and petrol are both widely available, and you can purchase it easily. As such, you will be unlikely to find yourself in a situation where you cannot supply power to your cleaning tools and will ensure that you can clean the surfaces you rely on for work at a moment’s notice. The second reason to use a petrol commercial pressure cleaner is that it’s easy to find repair options in your area. Petrol models are common throughout Australia, and many of the agents who sell them also perform maintenance as needed or know somebody who can. If you want to make sure that you will experience long life and consistent performance from your cleaning tools, a petrol pressure cleaner makes a solid choice. It’s common for owners of these products to build strong relationships with the company they purchased them from so that they can have their machines repaired or maintained with a simple phone call or email. The final reason to use a petrol powered commercial pressure cleaner is that it likely saves you money in the long run. You’ll have to refuel it occasionally, but you’ll offset those costs by not relying on your electrical utilities to power your cleaning equipment. Petrol-using products allow you to escape high energy prices and clean your workspace with a resource that often proves cheaper when used in this capacity. 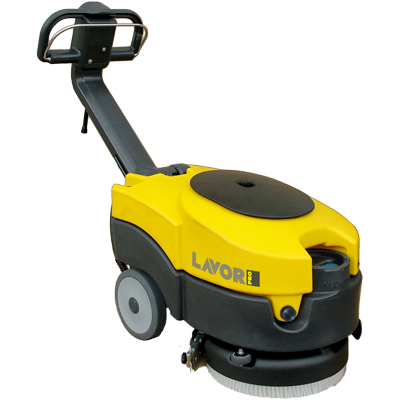 Lavorwash provides a range of petrol pressure cleaners suitable for commercial applications and can help you decide on the ideal model for your needs. After more than two decades in the industry, we’ve grown into a nationally recognised company with an extensive network of contacts who provide support to our valued clients. Find all the help you need choosing a commercial pressure washer today, and make sure you can clean all your facilities adequately tomorrow. 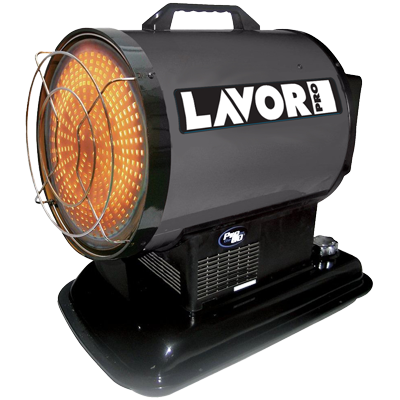 For more information, contact Lavorwash directly and speak with one of our highly-informed associates. We’ll be able to tell you everything you need to know so that you can choose your next cleaner with confidence.